Buy Insulation Products offers two methods of ordering fiberglass and mineralwool insulation panels. The first way is non-bulk which is less than 4 boxes of a particular product. 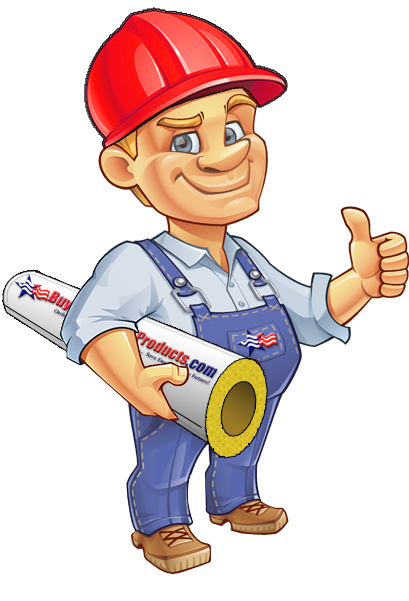 Non-bulk insulation panels have a standard fixed shipping rate within the US 48 states. The second way is Bulk Quantity which is 4 or more boxes. Our Bulk Quantity insulation panels may have a reduced price and offer a possible reduced shipping rate based on ship to location and the number of boxes in your order.